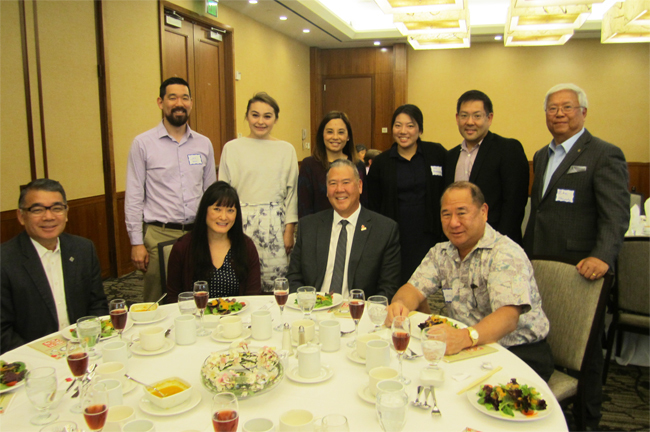 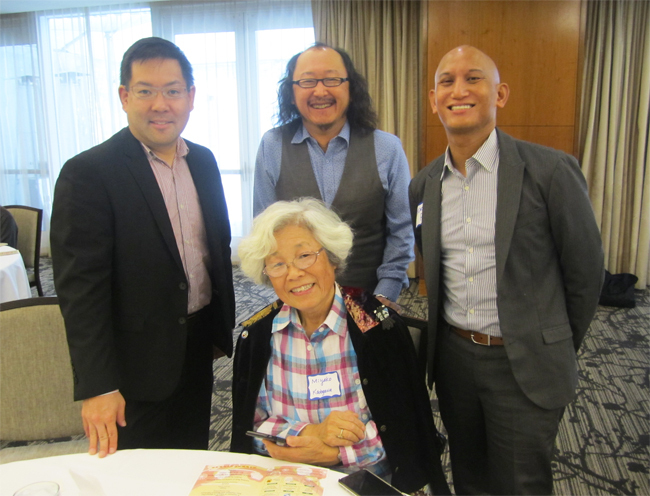 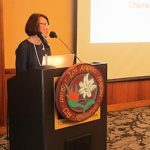 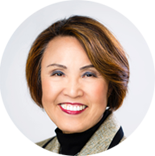 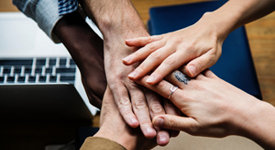 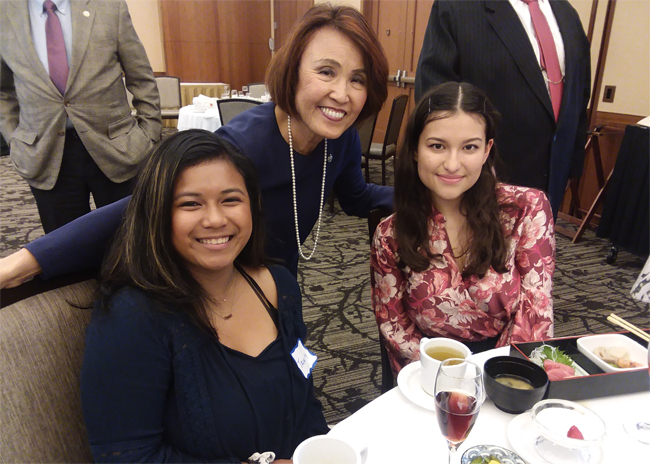 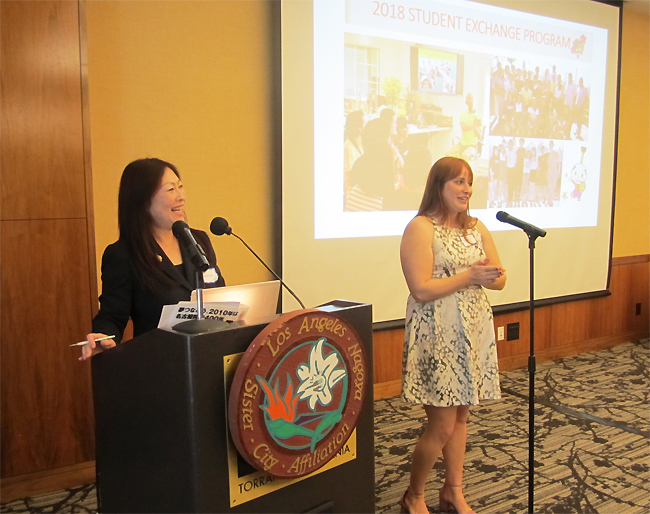 LANSCA held the New Year’s Luncheon 2019 at a hotel in Torrance. 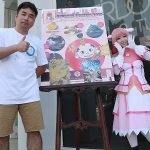 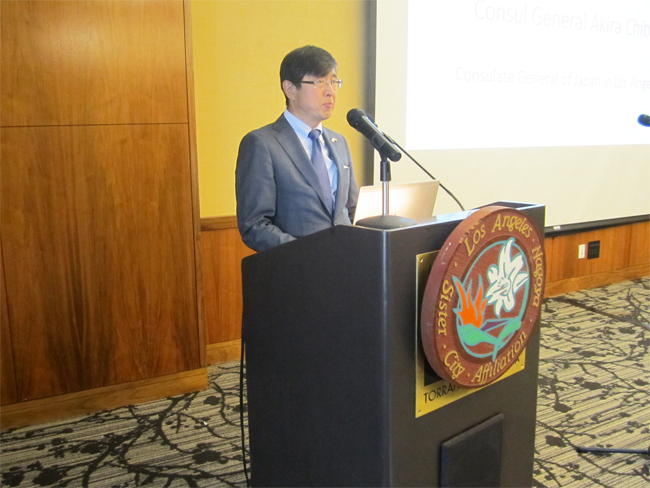 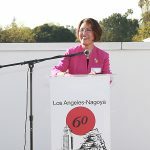 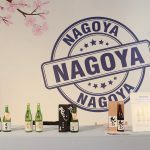 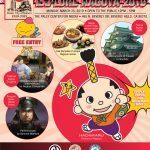 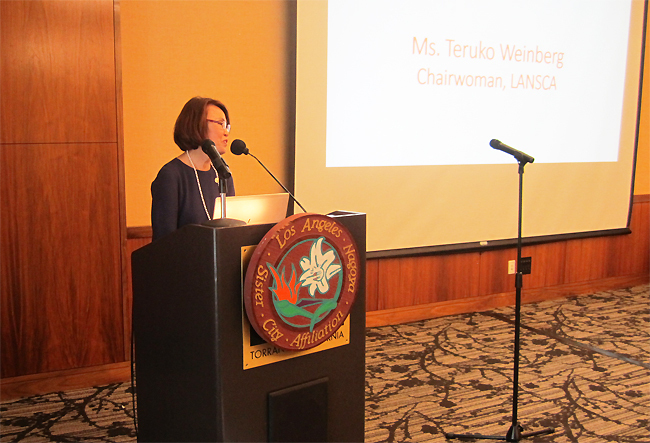 Teruko Weinberg, the Chair of LANSCA explained 2019 activities including the 60th anniversary events, and Consul General Akira Chiba made a guest speech. 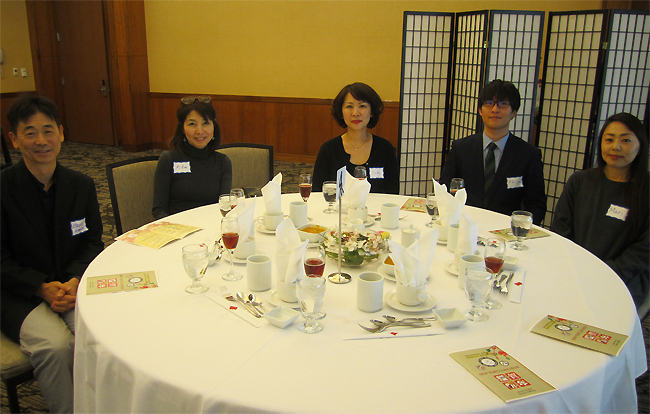 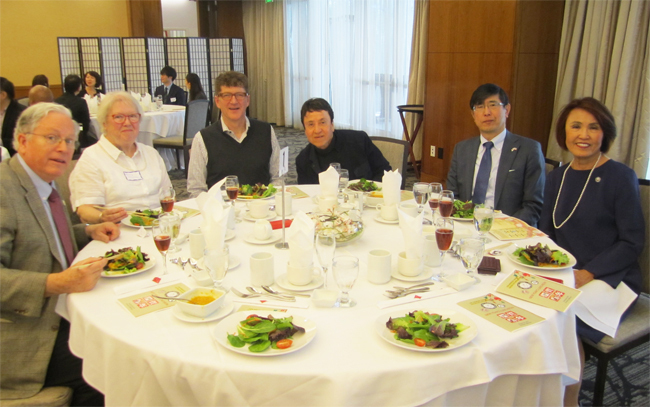 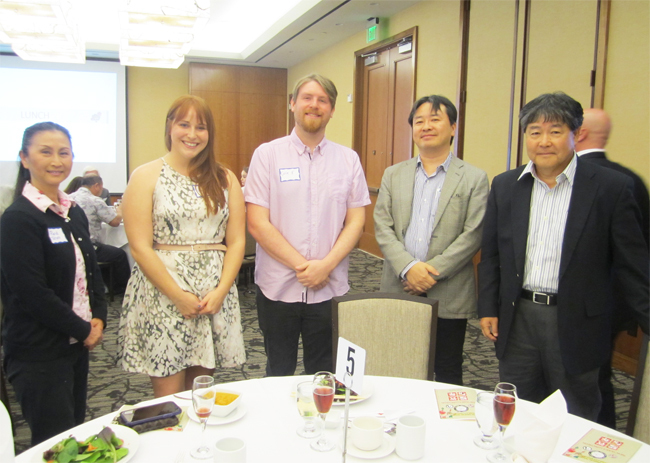 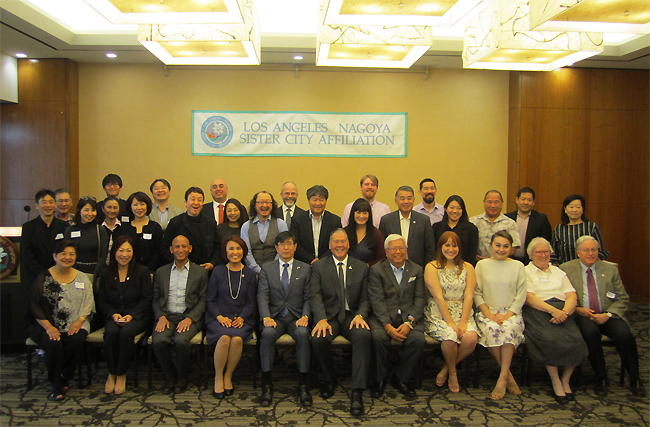 At the luncheon, LANSCA also welcomed 4 new members from Nagoya.